Senior Managers & Certification Regime for busy people. 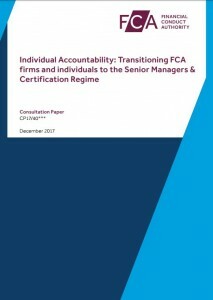 This condensed paper on Extending the Senior Managers & Certification Regime to all FCA firms combines both the initial CP 17/25 and the more recent CP 17/40 focusing on the transitional arrangements. These are both large documents which will need to be processed and our condensed version of CP 17/25 was very popular when it was released. It provided clients with a clear and concise overview. Therefore we have now combined the two CP’s to provide you with an easy access guide to the key information contained within both Consultation Papers. In order to access your copy of the document please provide your details below. Simply complete your details below to access your copy of the document highlighting the key information from the consultation papers 17/26 & 17/41. 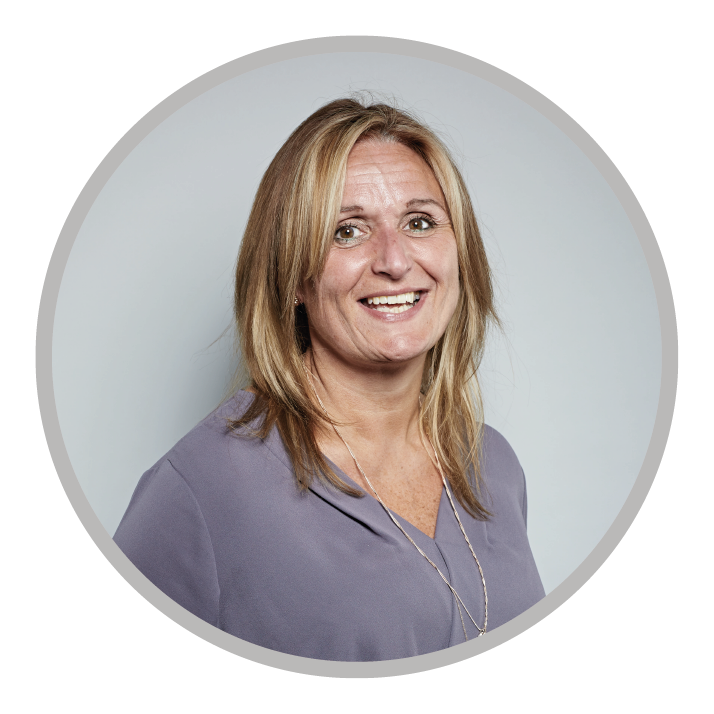 Should you have any questions regarding SMCR and the transition arrangements for insurers please do get in touch. To download your copy please click the image above.